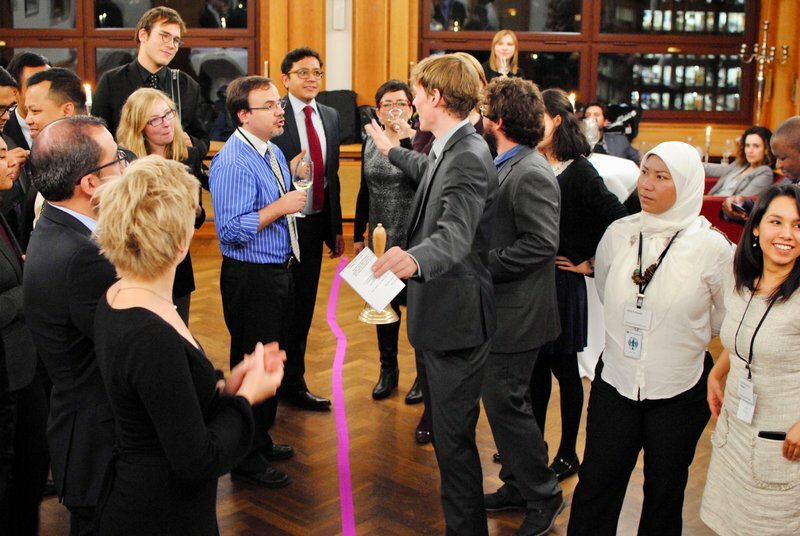 International Futures is the first programme offered by Training for International Diplomats which is targeted both at diplomats and at young leaders with an international focus. 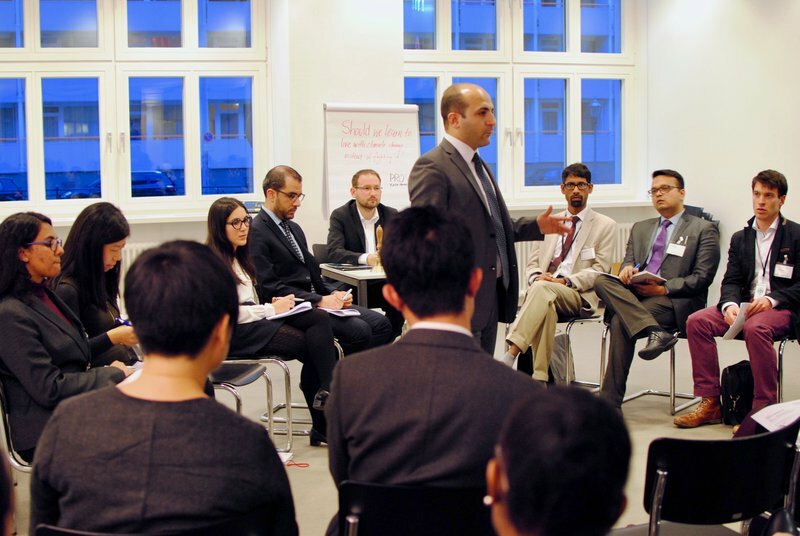 This programme brings experts from governments and think tanks from Brazil, China, India, Indonesia, Mexico and South Africa face-to-face with German diplomats and young leaders. Together they spend an intensive two weeks exploring both the opportunities and the challenges for diplomacy in the age of globalisation whilst discussing the role of global governance in today’s world – beyond the boundaries of traditional foreign policy. International Futures aims to promote the development of a global community of shared responsibility. Guided by four strategic themes – preparing for the future, geopolitics, global economic policy and peace policy – the programme provides an introduction to 21st-century diplomacy. 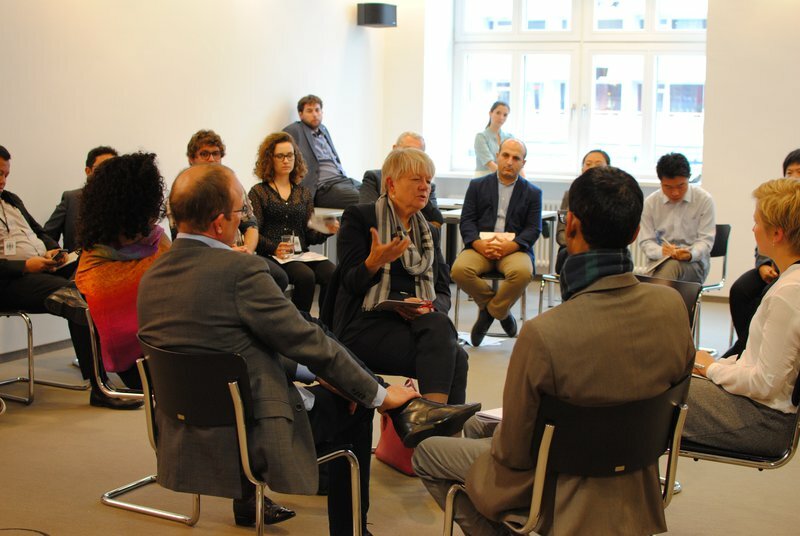 INTERNATIONAL FUTURES, a two-week programme of the yearly four-month 'Managing Global Governance (MGG) Academy', is conducted by the Federal Foreign Office and the German Council on Foreign Relations (DGAP). 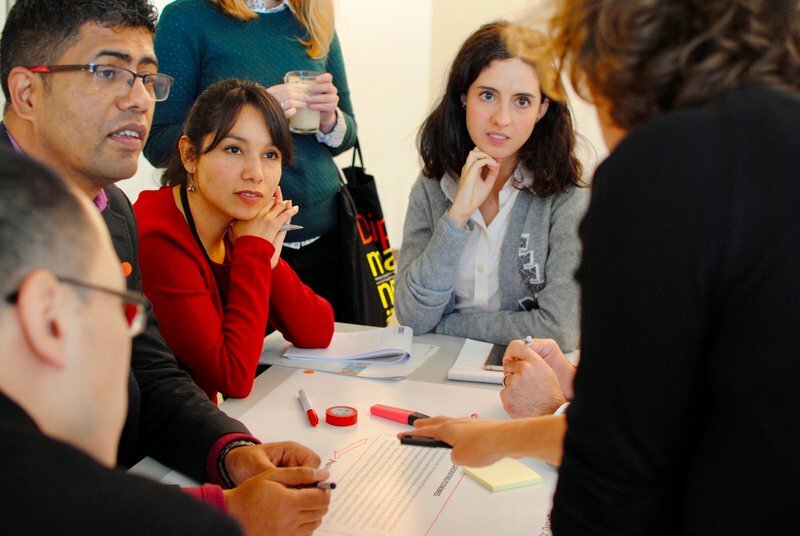 The MGG Academy is the training format of the Managing Global Governance (MGG) programme. It is mainly funded by the Federal Ministry for Economic Cooperation and Development (BMZ) and implemented by the German Development Institute / Deutsches Institut für Entwicklungspolitik (DIE). In this way it exemplifies how different ministries within the German government are jointly supporting global dialogue.